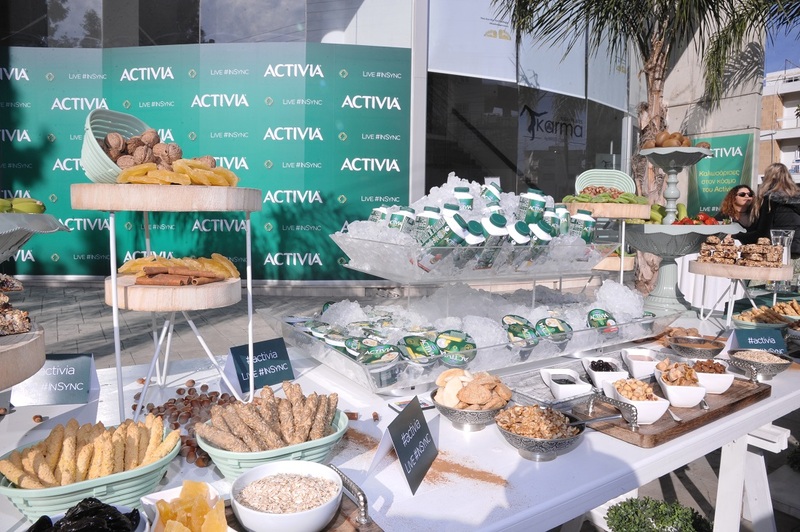 A unique breakfast was organized on the occasion of the new Activia campaign “Live in sync”. 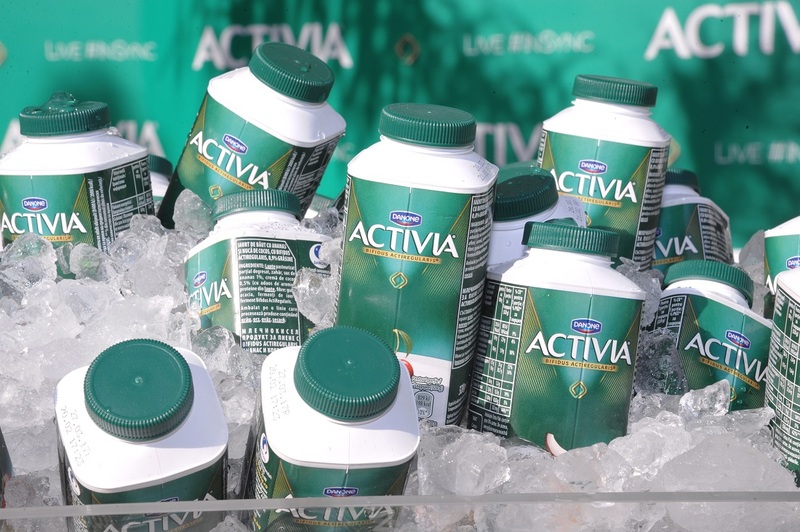 breakfast from Activia and to relax with a yoga lesson. Christina O’Neil, Inspirational Speaker and Training Consultant was there to inspire the guests. Event management & Set-up, Invitations, Give Aways, After event publicity.